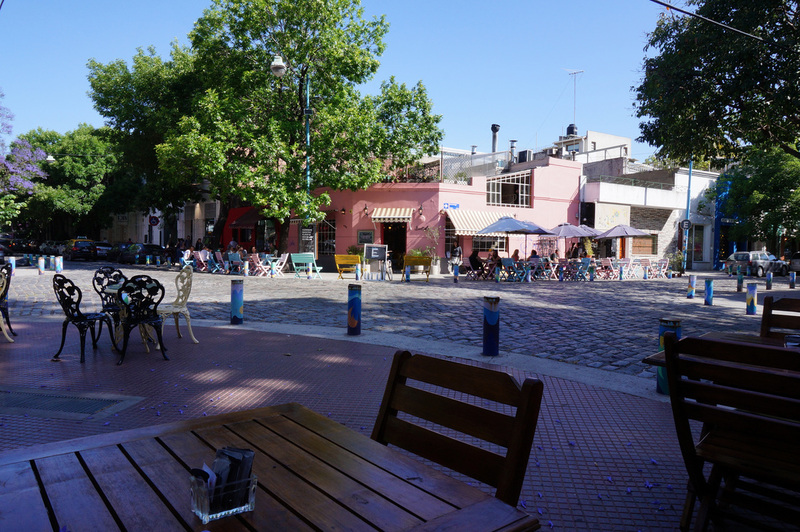 If you are in Buenos Aires for more than three or four days Palermo is an excellent spot to set up your home base. I was able to find a one bedroom apartment two blocks south of the Scalabrini Ortiz Metro Station for about $40 USD per night. The area is also served by the Plaza Italia Metro Station and several bus routes. Once you've explored the main historical areas, Palermo offers a reprieve and dive into the local environment. Markets seem to occupy every street corner and parillas appear on every other block. It's an area to toss away the guidebook and wander. 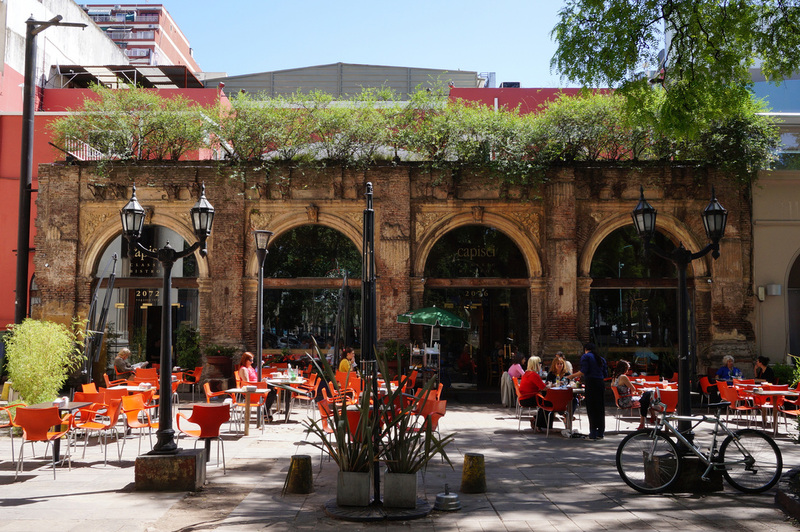 Palermo is the cool, hipster area of Buenos Aires walking Avenue Jorge Luis Borge leads to Plaza Serrano, a traffic circle surrounded by restaurants with outdoor seating. 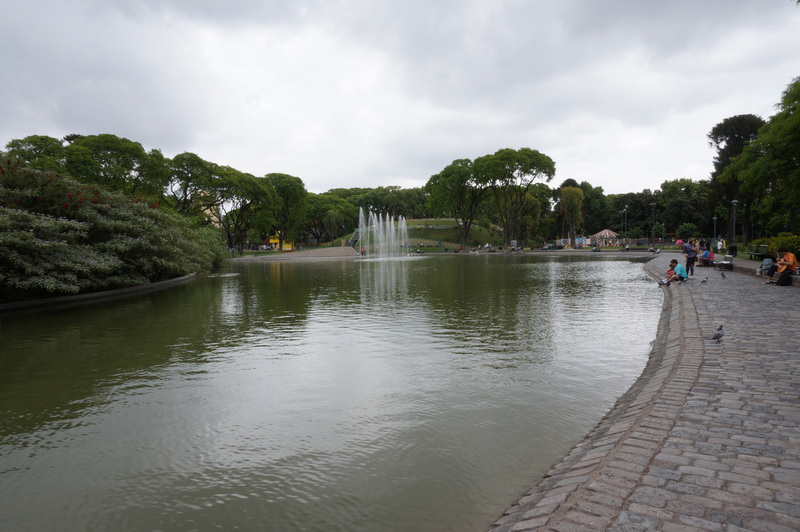 Slightly Northeast from Plaza Serrano, at the corner of Costa Rica and Armenia is another park encompassing a city block and surrounded by restaurants. The entire neighborhood seems to have a unique cafe or restaurant on every block with various wine shops, book stores, and vintage clothing boutiques filling out the hipster vibe. 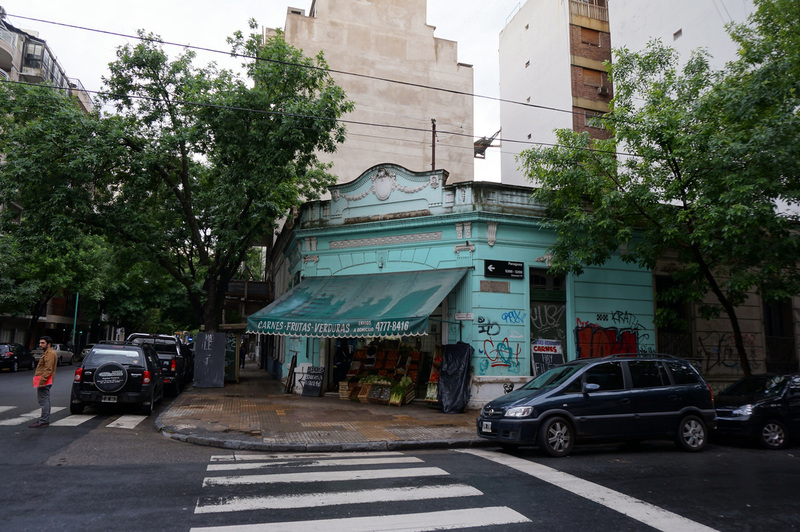 I ate my first Buenos Aires meal at El Preferido de Palermo which was a good starting point for the rest of the Bares Notables that followed. It was more like a deli with cans of preserved meat and sauces stacked on the shelves. From Palermo you can also walk to nearby neighborhoods that are well off the beaten path. 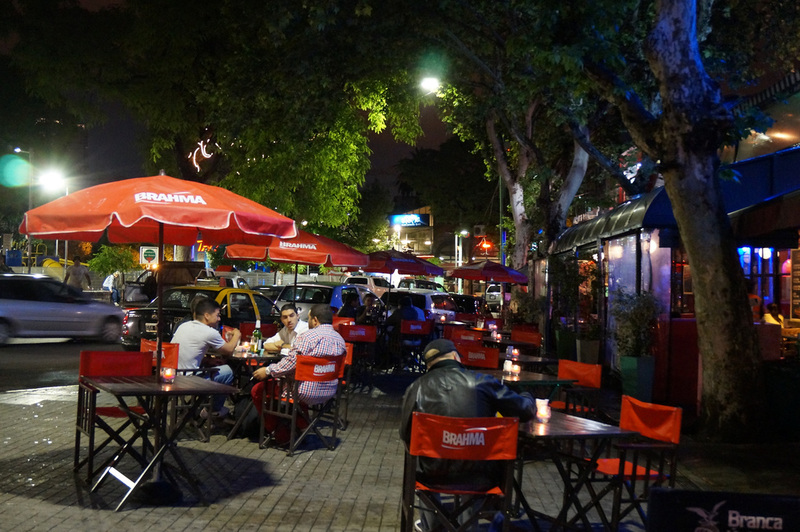 The next neighborhood west is Belgrano - I only spent one afternoon here but liked the vibe and environment as well. It felt as upscale as Palermo without the pretentious hipster vibe. 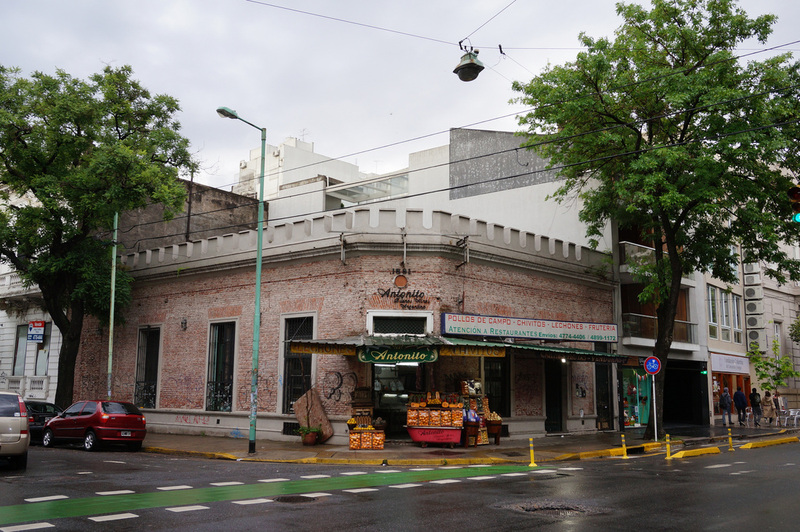 An hour walk to the south is Caballito, a grittier working class neighborhood. A market is held in the Parque Centario on Sunday Mornings. When planning a walk it's useful to finish near a metro station so it's an easier return. For additional Palermo photos see FLICKR ALBUM. For additional Caballito photos see FLICKR ALBUM.